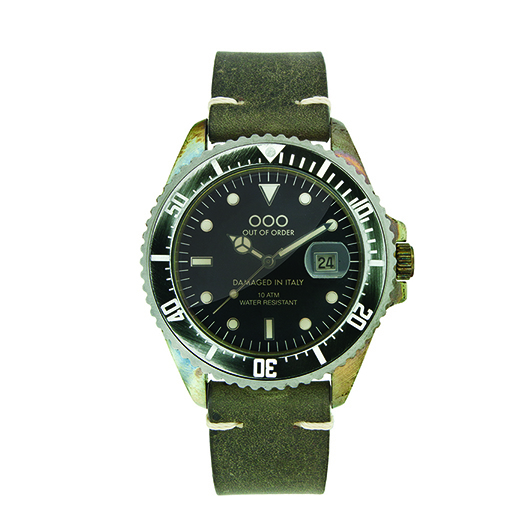 OOO — Iron Bridge Watch Co. 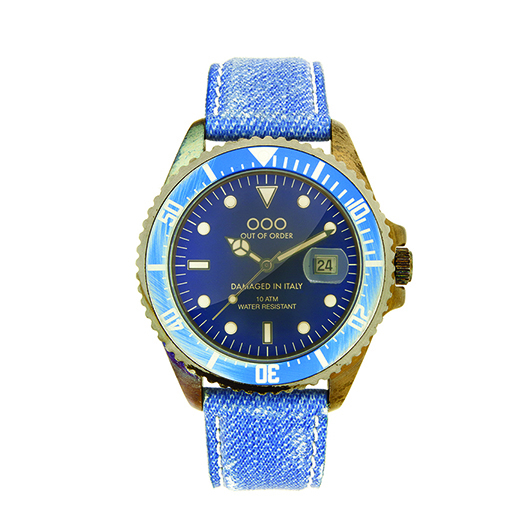 Available at Iron Bridge Watch Co. 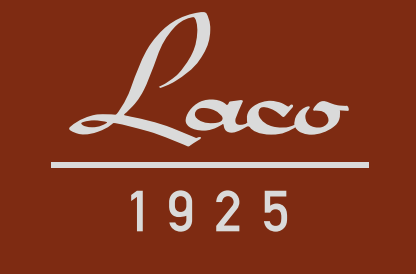 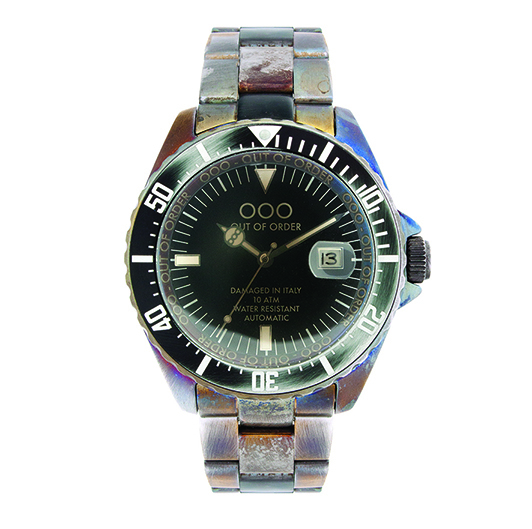 Authorized Dealer Brands | Iron Bridge Watch Co. 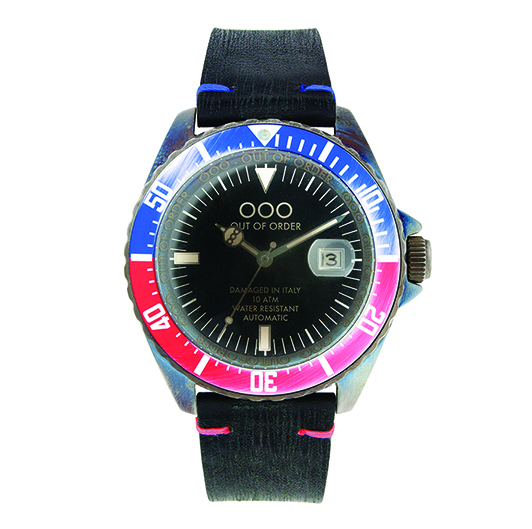 Available in 40mm and 44mm sizes, Out Of Order Quartz watches are made in Italy. 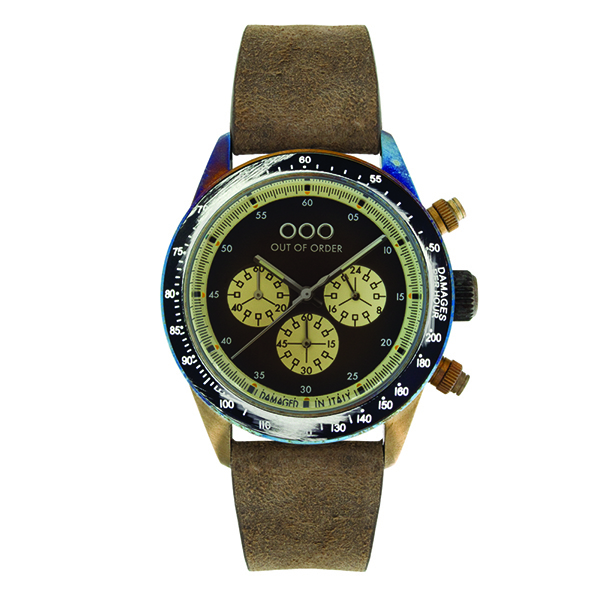 Featuring hand made genuine leather straps available in a variety of colors, stainless steel cases with turning bezels, and high quality Miyota 2115 Japanese movements, Iron Bridge Watch Co. offers a variety of styles to choose from. 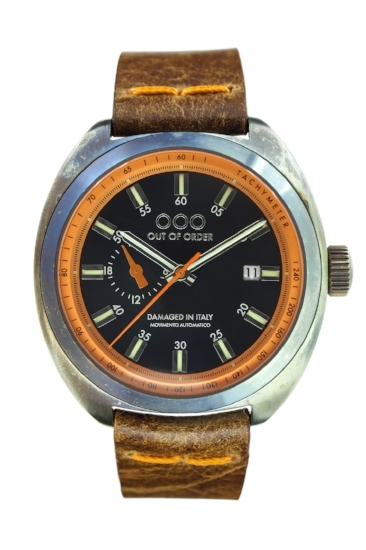 Featuring 44mm stainless steel cases and a Miyota Automatic 8215 movement, the Out Of Order Automatica Collection offers four styles to choose from. 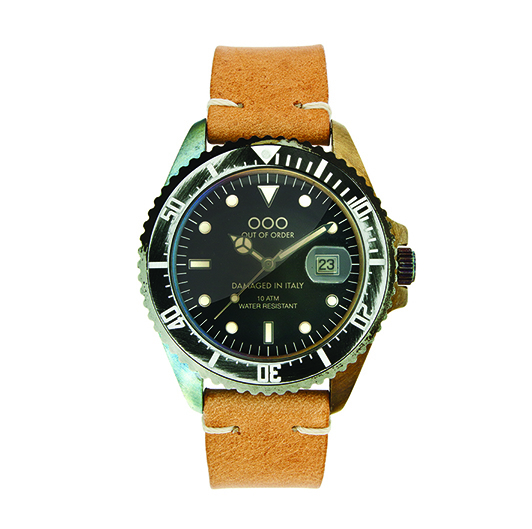 Stainless steel straps can be interchanged with genuine leather; water resistant up to 100 meters (10 ATM). Out Of Order Chronograph watches are available in two different dial colors, black and cream. 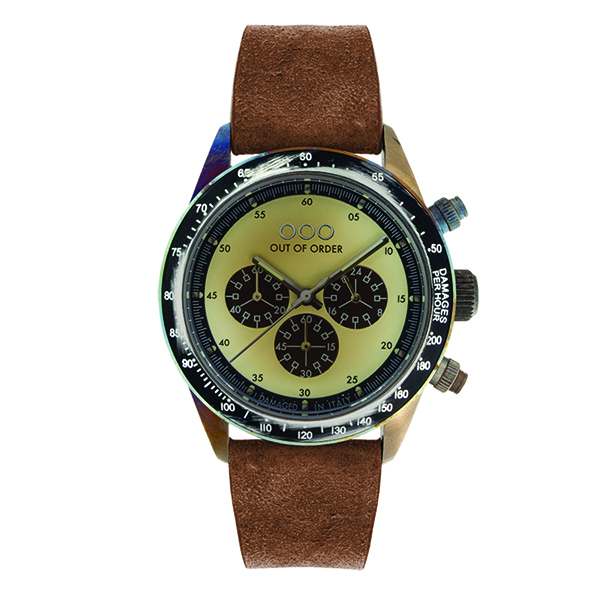 Featuring a Miyota Chrono OS20 movement, 42mm stainless steel case, curved mineral glass, 22mm genuine leather strap, and water resistant to 100 meters (10 ATM). 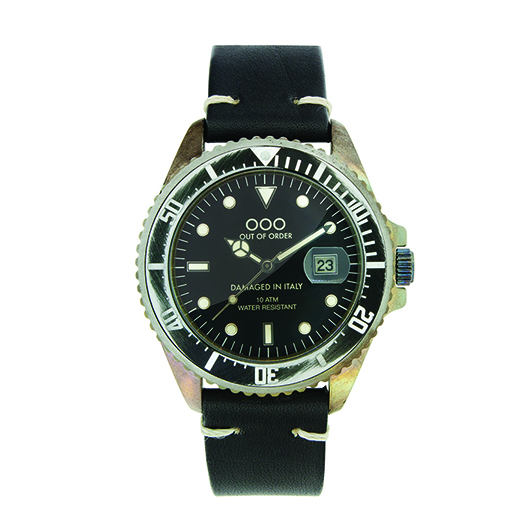 Out Of Order Torpedine Watches feature Japanese automatic movements and skeleton case backs. 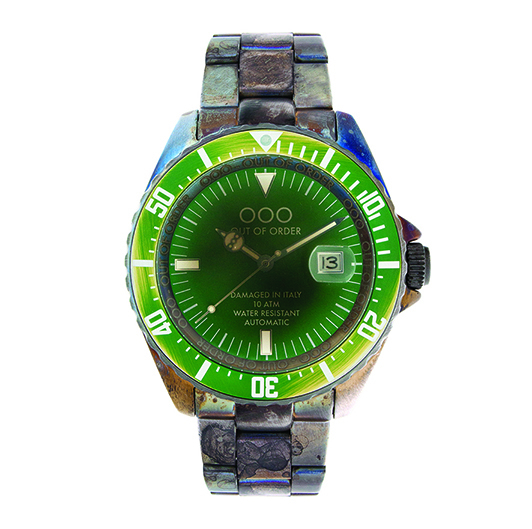 The dial features rehaut ring with tachymeter, matt dial, real indexes with luminous insert, and an applied logo. 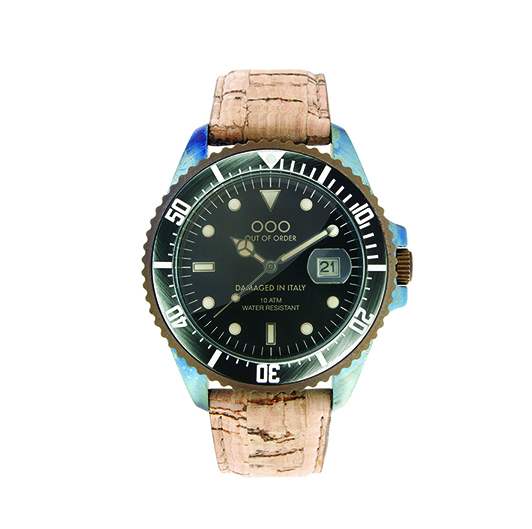 The Out Of Order Torpedine 42mm Automatic ships with a high quality wooden box for storage.